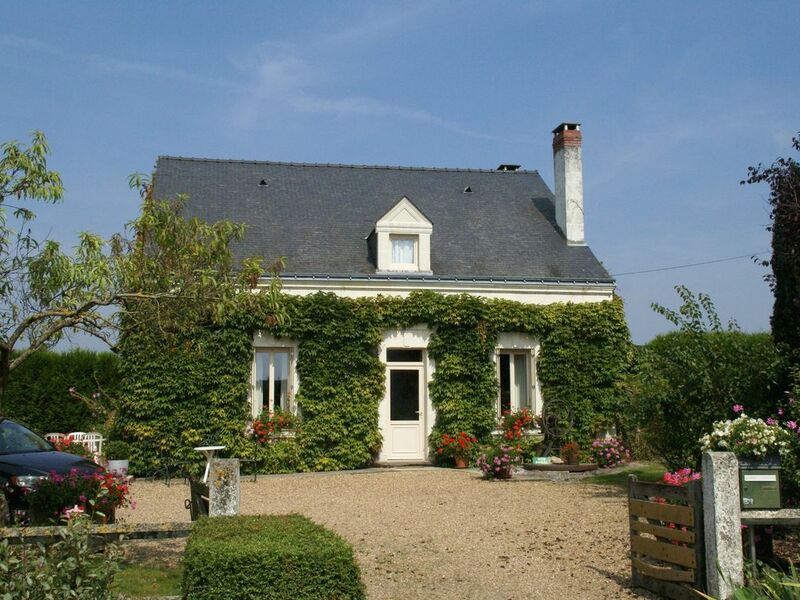 This beautiful detached holiday home coming out of the small village of Le Vieil-Baugé (4km) has been lovingly renovated. Loungers await you in the garden. Slide and swing for the children near the charming guest house on the other side of the street. Also, they serve fantastic food there! The upstairs of the house, featuring two more bedrooms, is closed off unless you're booking the listing for 6 people. In the beautiful region of Anjou, time seems to have stopped. Small villages, castles, sprawling forests and vineyards are in front of you. At Baugé Castle (6km), dating from the 15th century, you will learn all about the former inhabitants. Do not forget to visit there the still furnished old pharmacy. Doué-la-Fontaine (25 km), &quot;the town of roses&quot;, is also worth the detour. The absolute must-see is in Les Perrières, where you can visit an underground network of cathedrals, cellars and troglodyte dwellings. In Le Vieil-Baugé you will find a bakery and a tennis court. Go for a forest walk in Chaudelais (7km). A golf course, swimming pool, supermarket and restaurants are in Baugé.